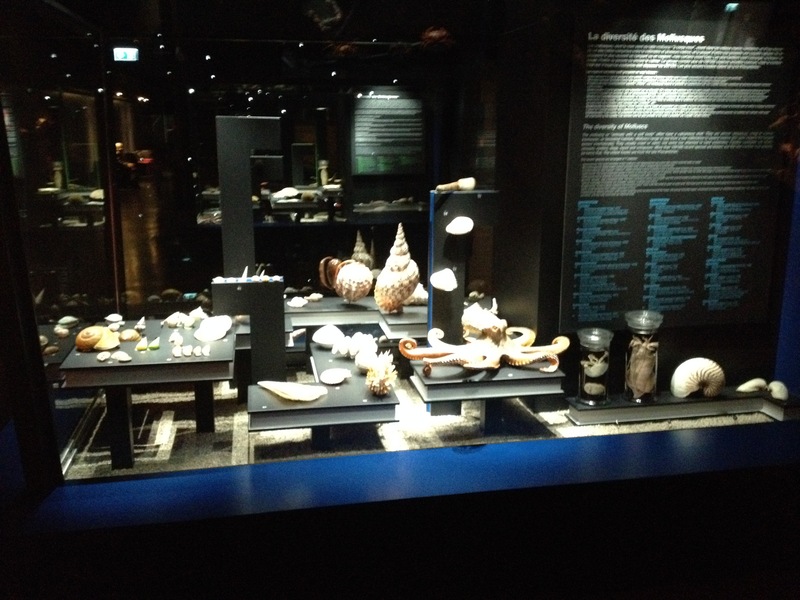 The past two weeks were spent in Geneva, where I was guest curator in the Muséum d’histoire naturelle (locally known as the “Muséum”, but they have more…). 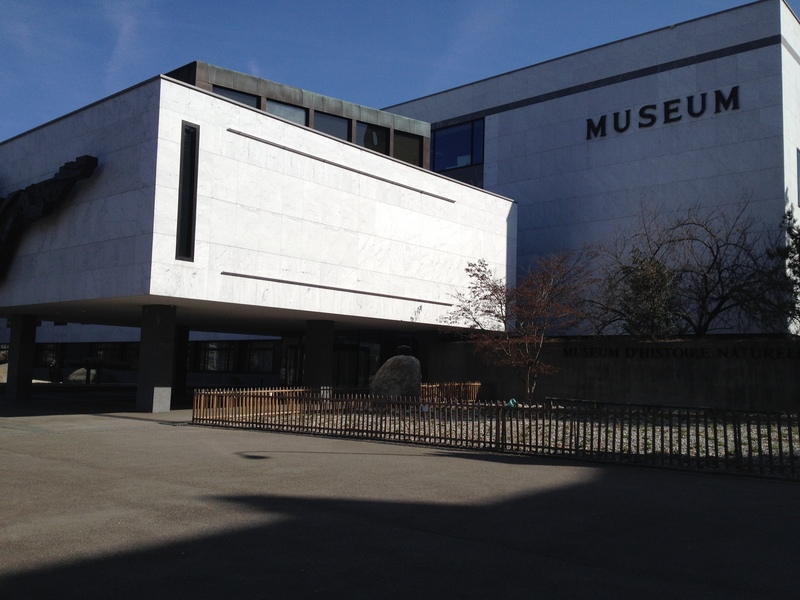 The museum dates back to the early 19th century, but is currently housed in a modern building and well equipped. 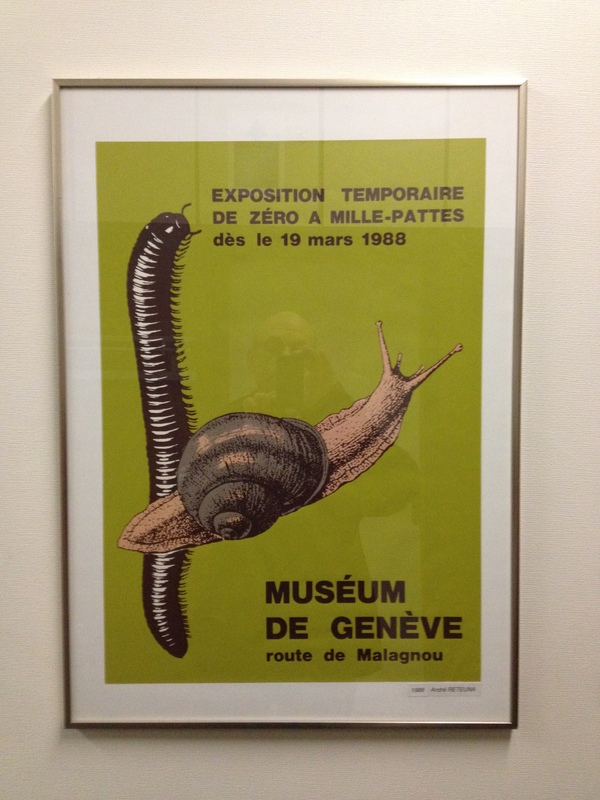 When I entered the museum through the staff corridor, I saw that a few previous exhibitions had been (partly) devoted on snails. 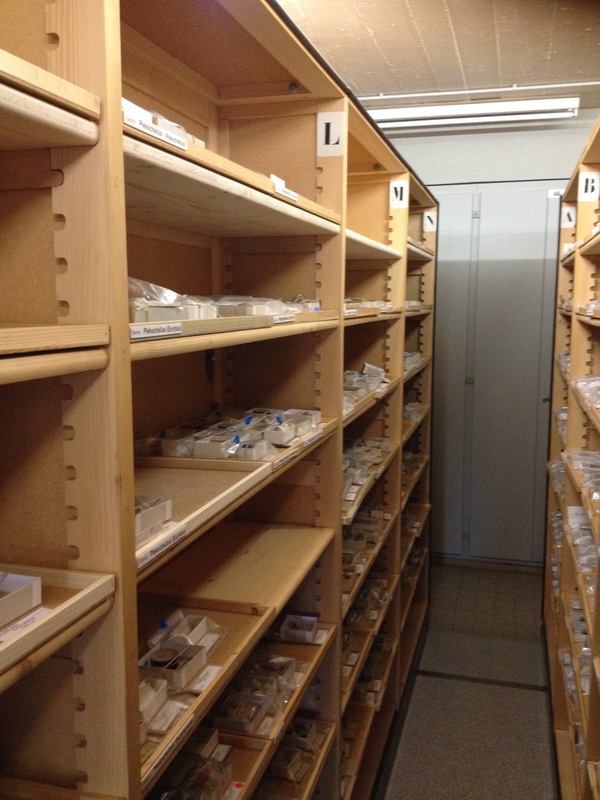 The collection is in the Invertebrates Department, and stored in ‘Compactus’ cabinets which allow efficient storage. 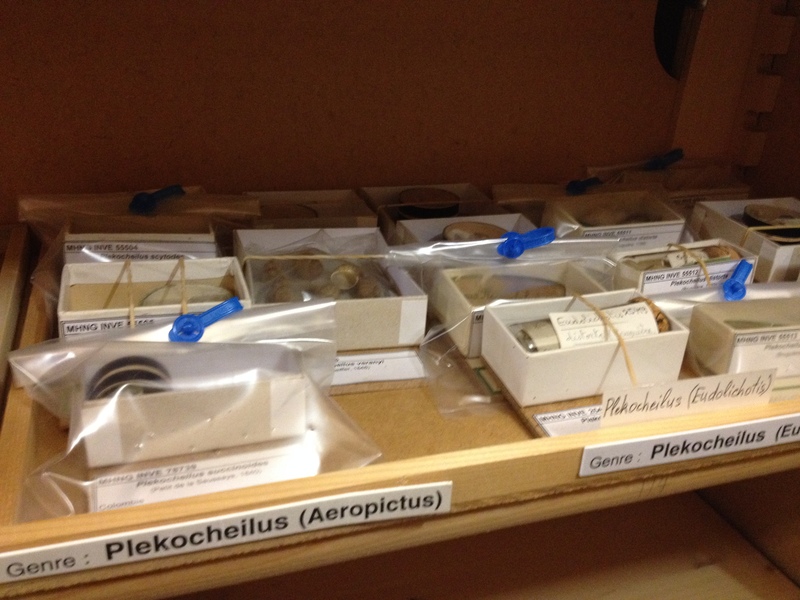 Once inside, the cabinets are open and the shells are mostly in carton boxes, usually packed in plastic. 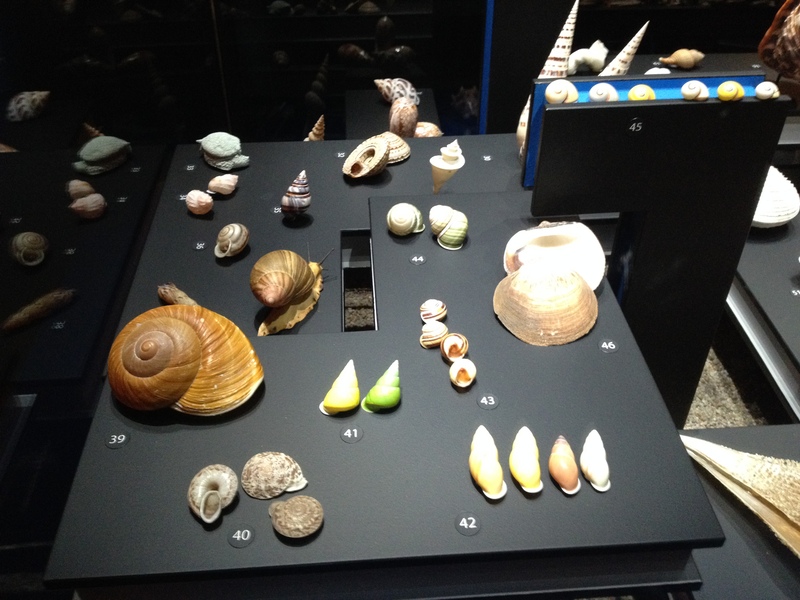 The historical collection is integrated and has (parts of) the collections of Angrand, Bourguignat, Brot, Delessert, Favre, Jayet, Kehrli, Lamarck, Morelet, Moricand, Paladilhe, Piaget, Récluz. 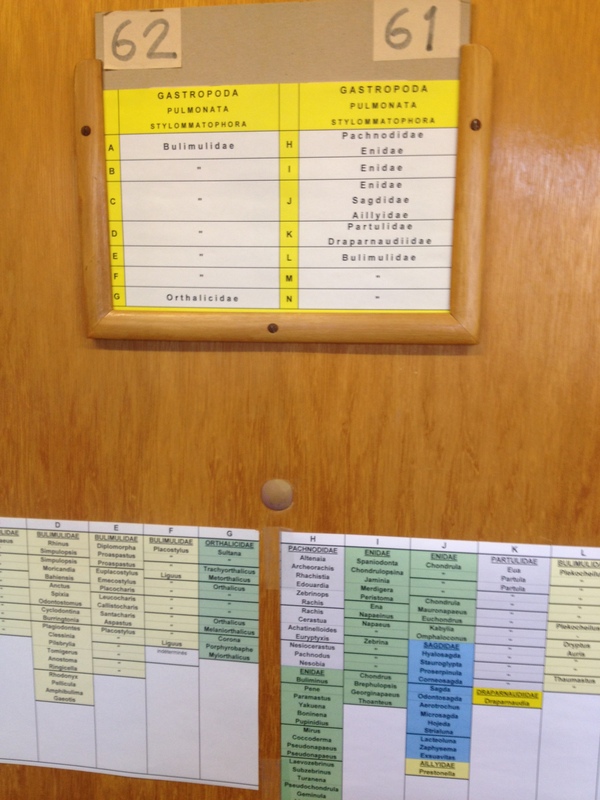 For my research I was mainly interested in those of Angrand/Morelet, Brot, Lamarck and Moricand. When one starts to dig in historical collections, one always wonders if a handwriting may be attributed to the person who described the taxon, or that the original label has been lost and the current label was written by a later person (e.g., a curator). 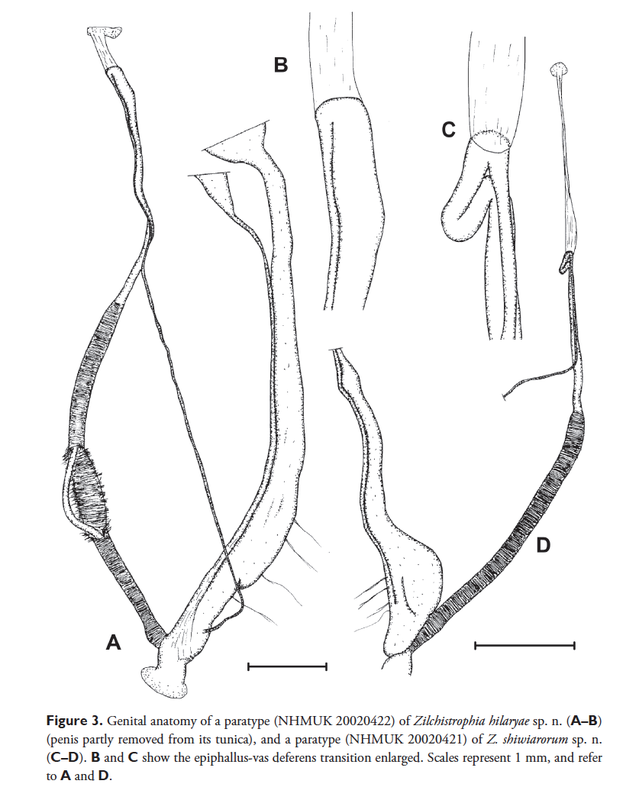 Original labels of Moricand have been found, also of Lamarck, but those of Morelet’s taxa were different than the ones found in London; however, the material was from the “Angrand collection” on which Morelet based his descriptions. 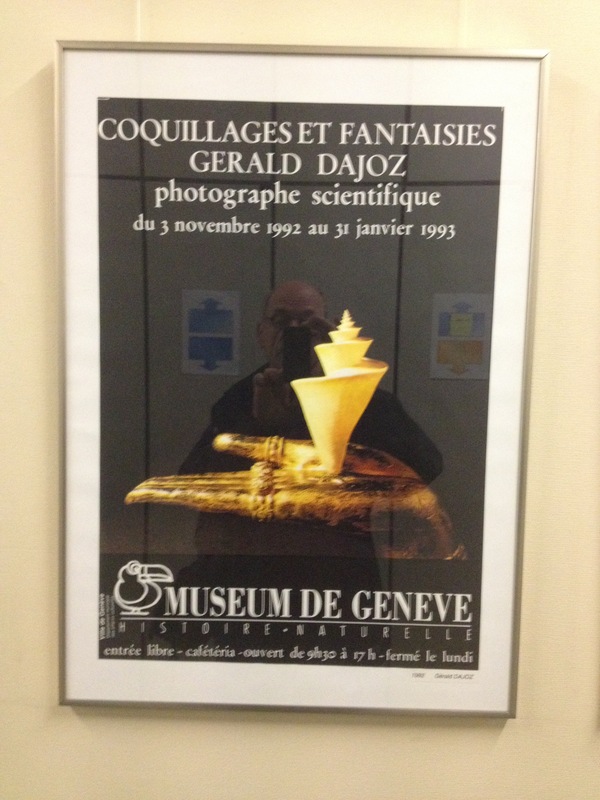 Perhaps some more archival research is needed, but budget reductions have this capacity in Geneva severely reduced. 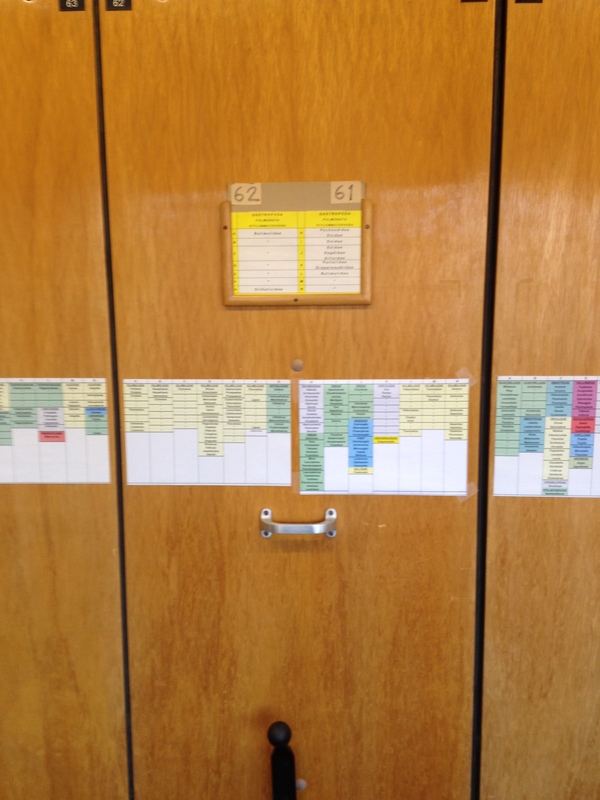 Currently processing all data gathered and happy to say that this not only will result in a type catalogue (comparable to those I made for Brussels, London and Berlin museums), but also in a bio- and bibliography of Moricand senior and junior. 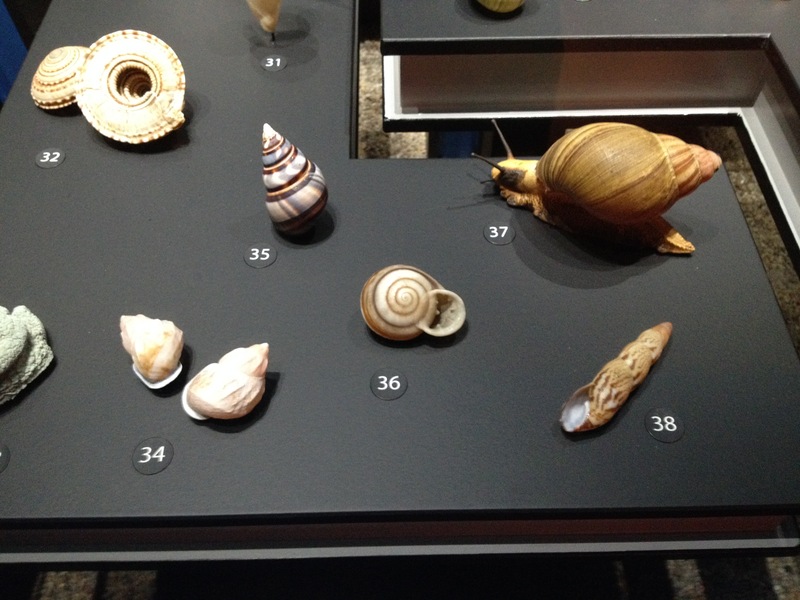 Finally, some pictures that I took in the exhibition, where on the second floor is a small representation of the Mollusca. This entry was posted in Uncategorized on March 27, 2015 by bramb.